Here’s a fun kitchen activity that kids will love. 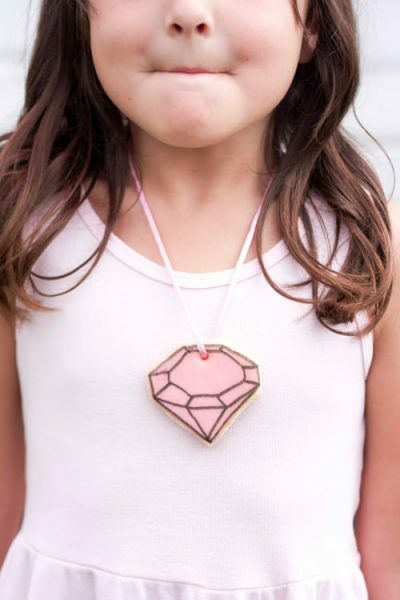 Make edible jewels that girls can wear, a perfect take away gift for a birthday party or sleepover! Great for your little princess.